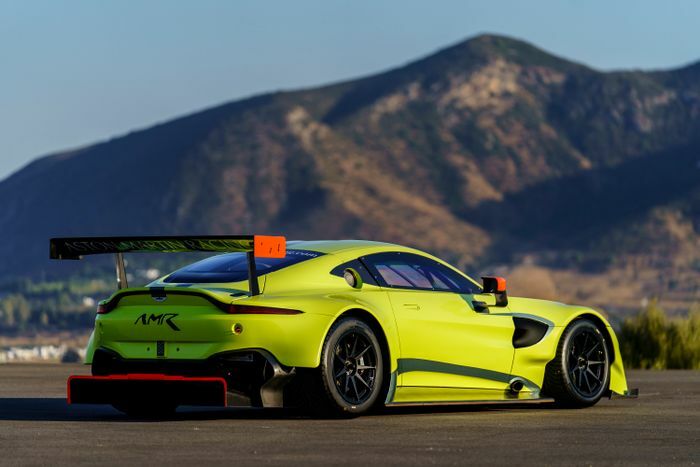 In one of 2018’s most unexpected motorsport moves, Aston Martin’s participation in DTM has just been confirmed. Yep, the Deutsche Tourenwagen Masters will have its first non-German team since Alfa Romeo in 1996, and the first ever since the series was revamped and relaunched in 2000. 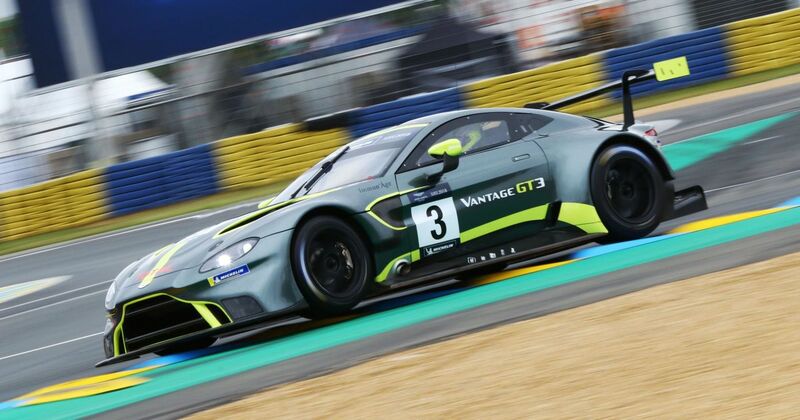 Not only that, but the Aston name could be appearing in DTM as soon as next year, serving as a replacement for departing Mercedes. Team R-Motorsport - which is fielding a pair of Vantages in the Blancpain GT Series this year - will run the DTM effort. The four Vantage DTM cars will be built by HWA AG, a firm perhaps most famous for the Mercedes CLK GTR. The car won’t have a whole lot to do with the Vantage, though. Currently, the grid is made up of silhouette racers - space frame-based creations with road car-inspired bodies. DTM’s previous iteration did feature road car-derived machines, but spiraling costs led to the series demise, with the plug pulled after Alfa Romeo and Opel withdrew in 1996.